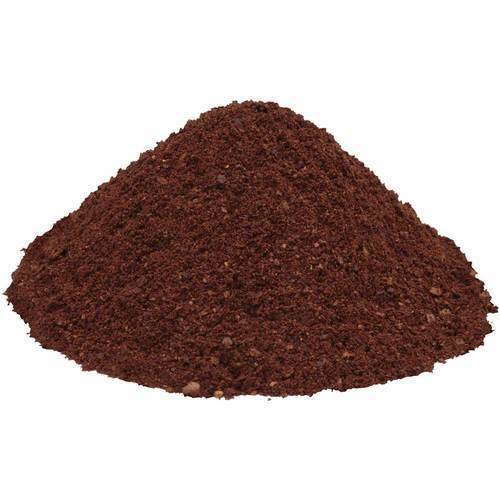 The Roasted Coffee Powder, supplied by us, has very low moisture content (1-2%) and has a long shelf life of 20-24 months. The Roasted Coffee Powder, supplied by us, has very low moisture content (1-2%) and has a long shelf life of 20-24 months. We are among the trusted names, involved in offering world-class lot of Coffee Powder Roasted and Ground in the national market. Fret not! Our payment procedures are completely transparent and you can rely on us, be it an online transaction, cash deposits or any other mode, you won't be disappointed with us.